A decade ago, Ekta Kapoor virtually had a monopoly in the content creation business on television, but today there are many competitors. She copes with the competition through better content, ensuring a great talent pool and scaling up volume. Last year, Ekta Kapoor attended a three-week-long Owners/President Management programme at Harvard University. The course is designed for family-run businesses. It taught Kapoor, Joint MD and Creative Director at Balaji Telefilms, an important lesson - a family business must professionalise to survive in the long run. "Case studies after case studies taught us the importance of a professional board so that your company doesn't look like a completely whimsical, promoter-led one," says Kapoor. Soon after, Kapoor set up an advisory council that included Sameer Nair, former CEO of Star India, and Manish Chokhani, Chairman, TPG Growth India. 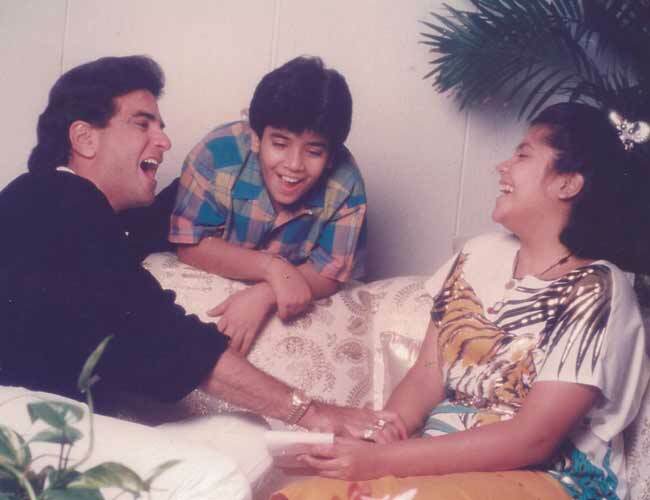 Childhood memories: Ekta Kapoor with dad Jeetendra and brother Tusshar. The panel recommended she appoint a professional as CEO to run the production house. She convinced Nair to join as she knew him well and he understood the media industry. To be sure, Kapoor had earlier got in professionals to run the company. Puneet Kinra, a former PricewaterhouseCoopers partner, had joined Balaji as CEO in 2008 before leaving in 2012. But she says she has never been as serious about professionalising Balaji as she is now. Kapoor is ringing in another change. The past year has seen Balaji producing some contemporary TV shows such as Yeh Hai Mohabbatein (based on the novel Custody) and historical shows such as Jodha Akbar. TV shows will remain Balaji's mainstay, she says. "TV keeps the business financially buoyant, gives us profitability," she says. Balaji has six TV shows on air and about 30 to 35 per cent of its revenue comes from them. But while TV shows will keep her cash register ringing, she says she needs films to build assets by creating intellectual property. A lot has changed since Kapoor began her career in the 1990s. A decade ago, she virtually had a monopoly in the content creation business, but today there are many competitors. How is she coping? "By trying to make our content better, having a great talent pool, we have tried to scale up on volume to make up the same numbers." Nair says Kapoor and Balaji are all set to take the next big leap. "Ekta has always been a great story-teller and now she even recognises the need to change," he says. Vikram Malhotra, who was earlier COO at Balaji and now runs his own production house Abunduntia Entertainment, concurs. "Balaji already has an inherent advantage to create great content," he says. "By adding strategy bandwidth in terms of hiring Nair, Ekta is defining the next growth stage at Balaji." 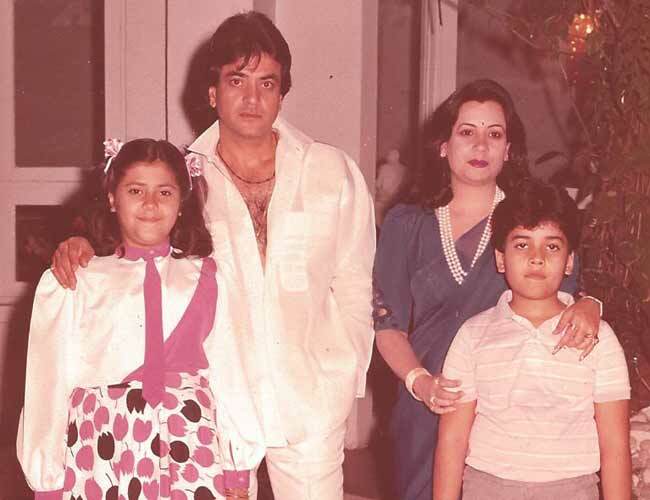 Ekta Kapoor with dad Jeetendra, mother Shobha and brother Tusshar. 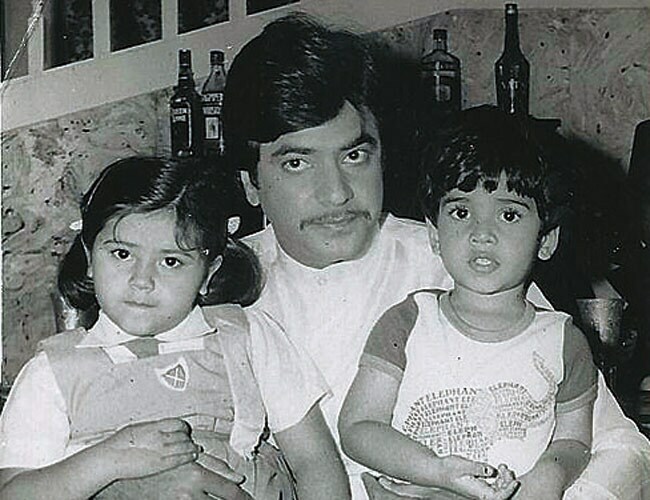 Ekta Kapoor with dad Jeetendra and brother Tusshar.